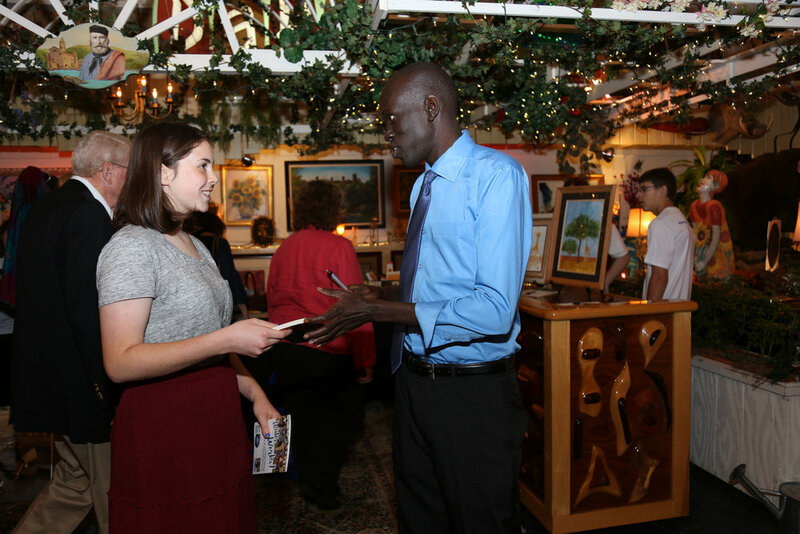 On a crisp fall day in upstate New York, our team at Water for South Sudan hosted a festive fundraising brunch: Inspired by Water: Celebrating 15 years with Salva. 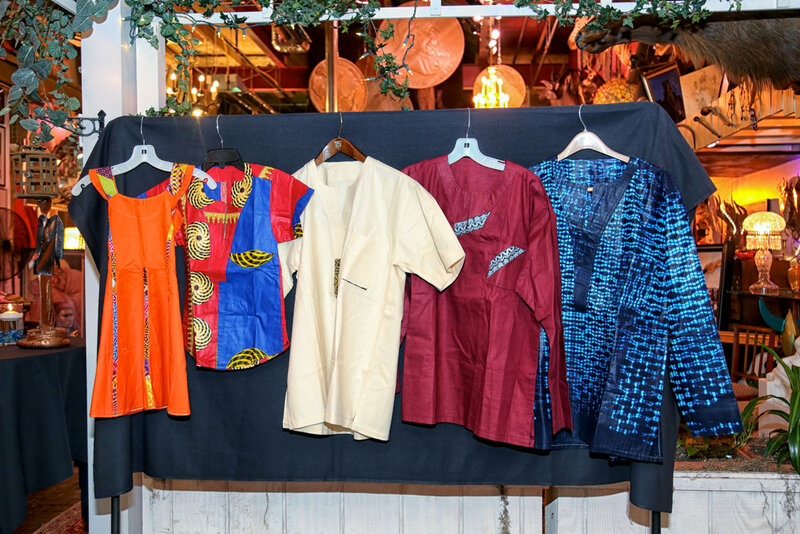 Held at La Luna restaurant, this venue boasted beautiful views overlooking High Falls as old friends, longtime supporters, and new acquaintances gathered to meet Salva, browse the marketplace of handmade African items, enjoy brunch, and participate in live and silent auctions. Local volunteers supported our staff as we welcomed over 200 guests to spend the afternoon with us. 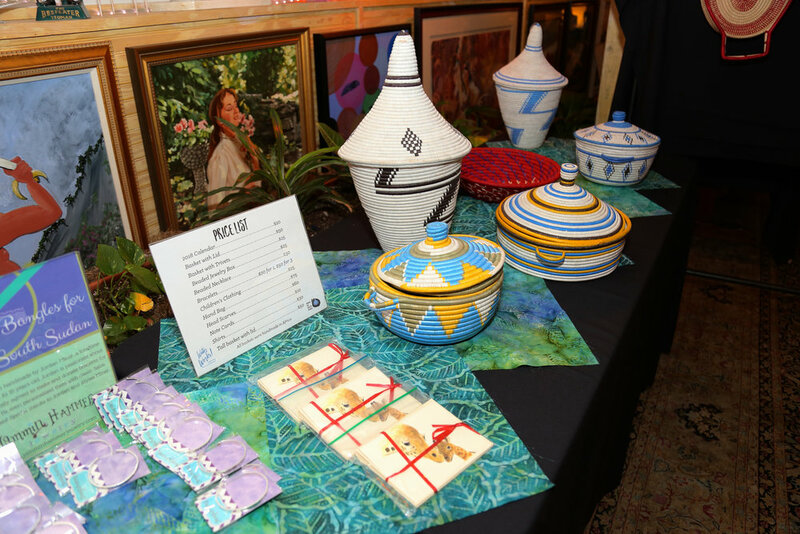 Attendees first enjoyed time to mingle, take pictures, and explore the marketplace with African items that WFSS team members bought during this year’s trip to South Sudan. 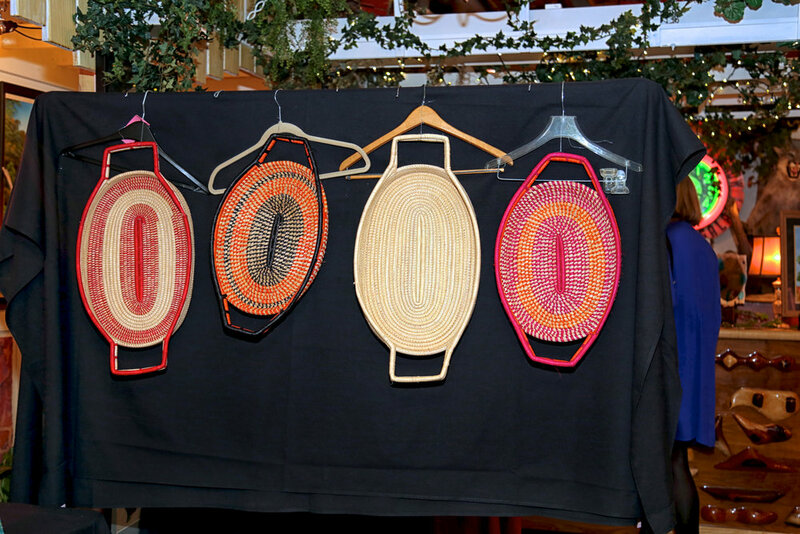 We had beautiful woven baskets, brightly beaded necklaces, and colorful purses. No two products were the same speaking to the fact that all were hand-made! 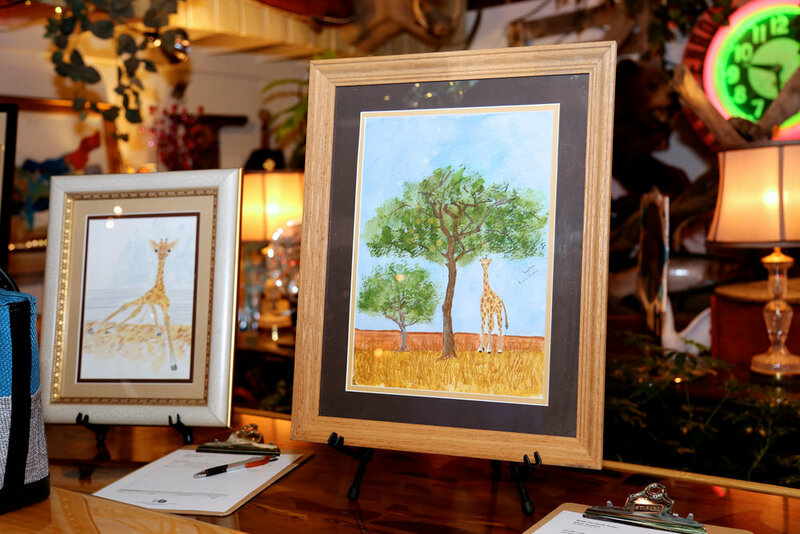 There was no shortage of giraffes in our market as we know from years past these items are a hit. Giraffe scarves, statues, and note cards flew off the tables! 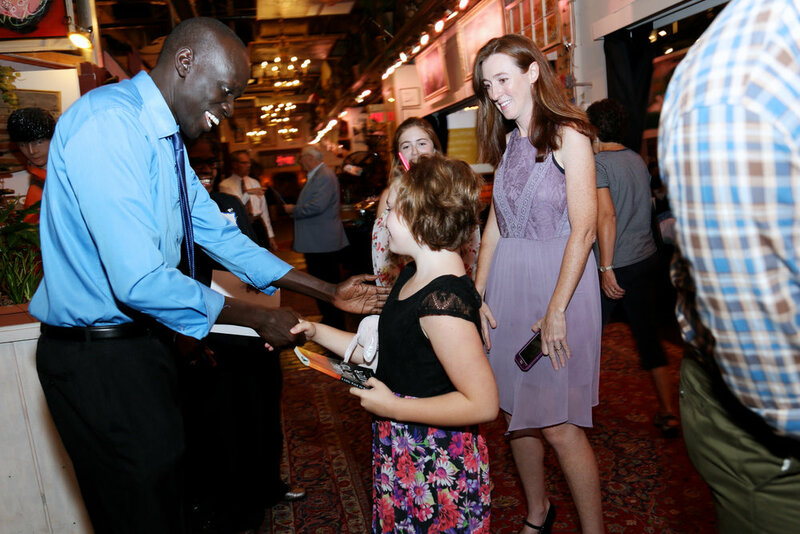 Salva even signed the “Greetings from South Sudan” giraffe plaques to give them a special touch. Some of the very few American-made products were metal bracelets donated by Jordan Miner, a teen who created Jammin Hammer Jewelry with his mom. 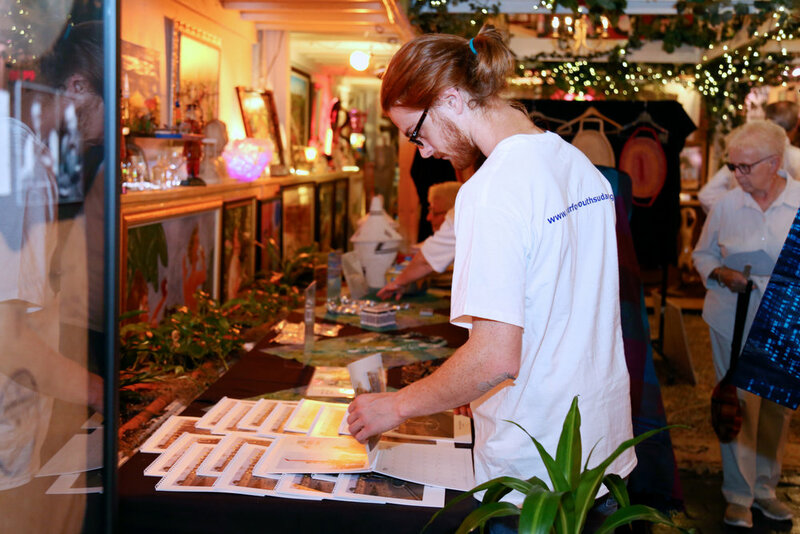 This duo donates proceeds from their sales to non-profits and has supported WFSS since 2015. Jordan graciously donated bracelets boasting the phrases “Keep Walking” and “Water is Life” to our event. The Mount Hope World Singers gave a beautiful performance of two African-inspired songs to begin the program. To celebrate our 15th anniversary year, emcee Alexis Arnold, Salva, Board President Bob Shea, and Executive Director Lynn Malooly recognized Board members, noted accomplishments since drilling the first well in 2005, and shared what is coming next for the water, hygiene, and sanitation programs. The room is set for the event to begin! 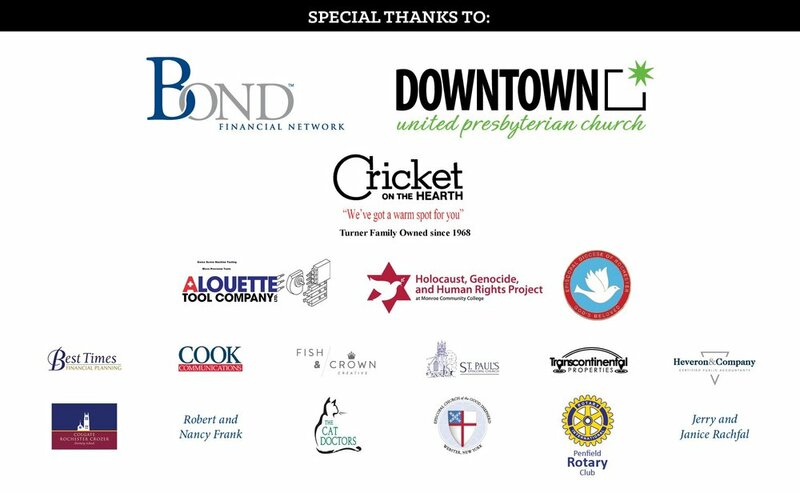 Our team also recognized local supporters who have made extraordinary contributions to the organization over the years. 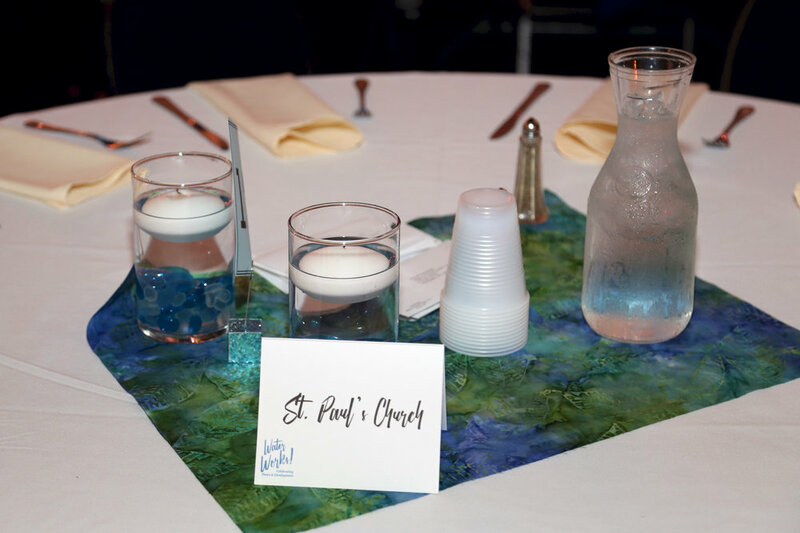 The third annual Founder’s Award, established to recognize individuals who have been longtime donors, friends, and advocates of WFSS, was presented to St. Paul’s Episcopal Church. From Salva’s first weeks in the United States and continuing today, St. Paul’s has been an unwavering financial and organizational supporter. Reverend Rob Picken and Reverend Frederic Reynolds accept the Founder’s Award on behalf of St. Paul’s Episcopal Church. Salva presents Angelique Stevens with the Long Walk Award. Salva then presented Board member Angelique Stevens with the third annual Long Walk Award. 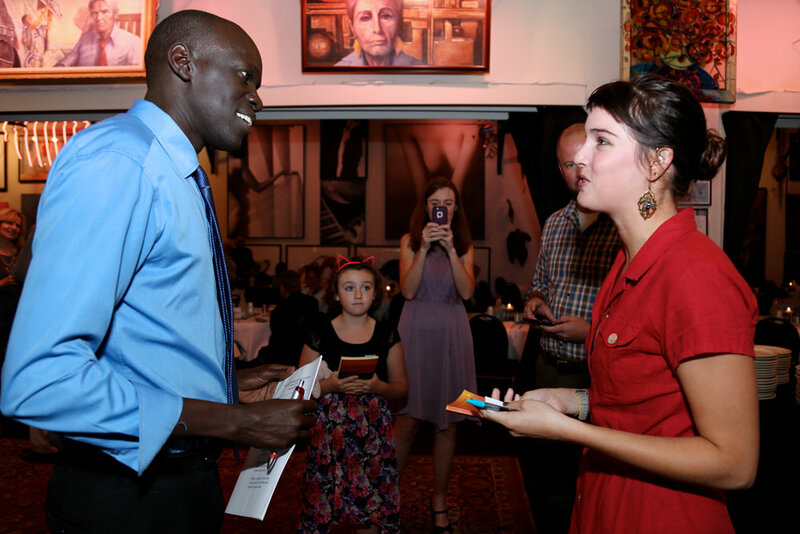 Created to recognize individuals who have demonstrated great passion for the work of WFSS and made transformational contributions, this award speaks to Stevens’ dedication during her two trips to South Sudan, and assistance in developing our monitoring and evaluation and well rehab projects. 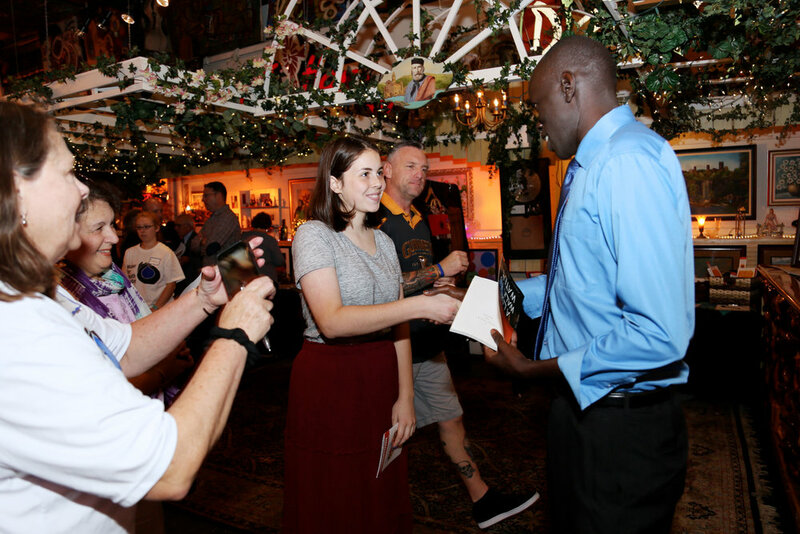 The program concluded with the marketplace practically empty, each guest having spoken with Salva, and a content staff that everything had run smoothly. A great time was had by all and attendees were generous in their support. 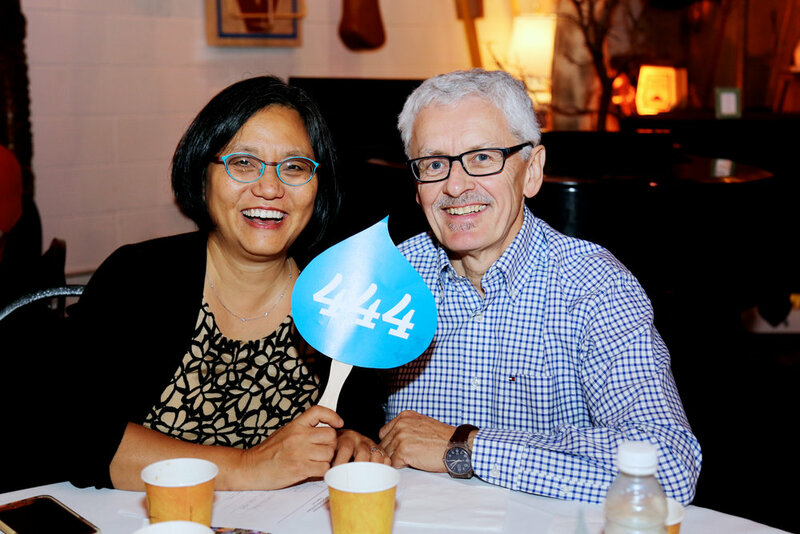 We enjoyed a successful celebration of 15 years dedicated to transforming lives! 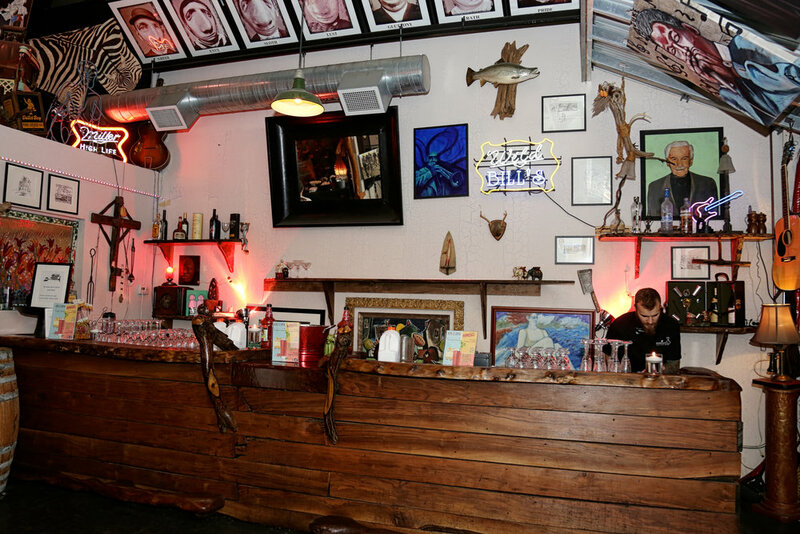 Some of our favorite photos from the event are below. Please feel free to download and share them as you wish, but be sure to tag WFSS in any social media postings! Villagers in Parot Aker village in South Sudan where Medtronic Neurovascular's first well was drilled this year. 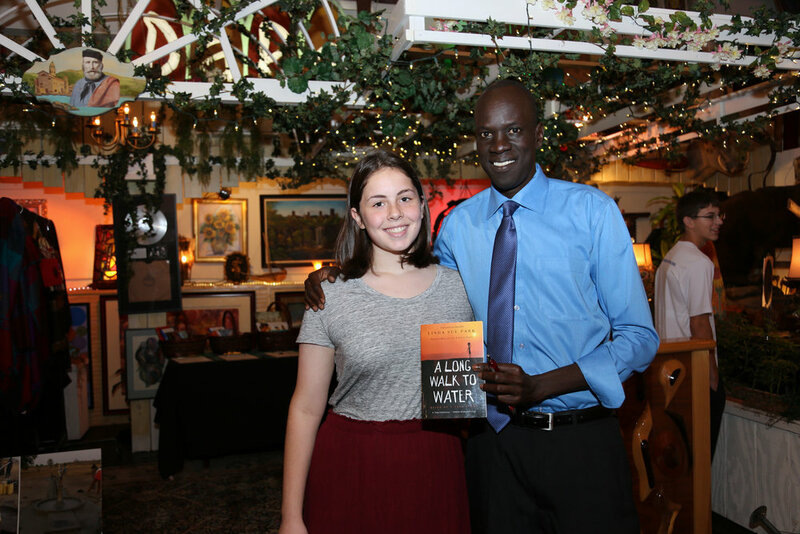 When John Zehren’s wife came home from a school event talking about the book A Long Walk to Water he instantly wanted to read the book. 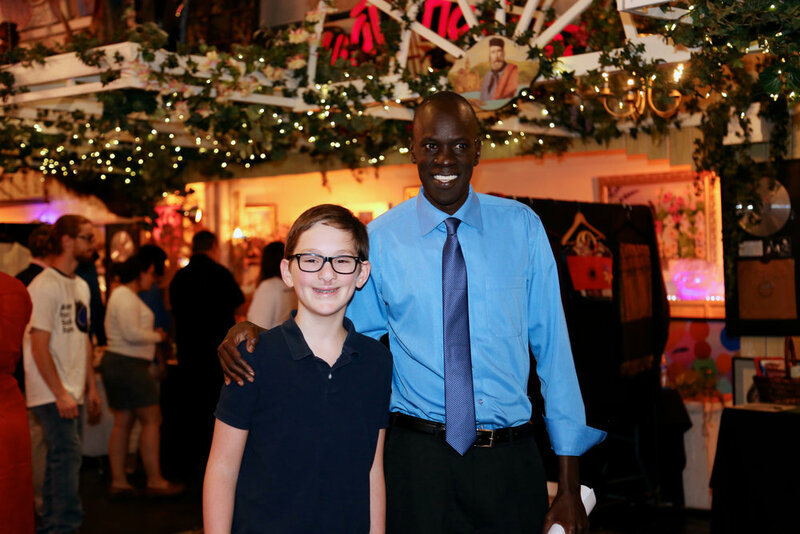 Inspired by Salva’s story, John shared it with one of his trainers, Michelle Malinowski, who had just returned from a medical mission. John, who is Vice President of Sales at Medtronic Neurovascular, and Michelle, who is a Field Education Consultant, conceived the idea of live streaming Salva into their National Sales meeting. Following Salva’s live stream presentation an astonishing $18,000 was raised in 20 minutes from Medtronic’s field representatives. Medtronic’s Mission in Motion for global outreach programs sponsors initiatives that support the community and also help to ensure sustainable solutions to key societal challenges. “Providing a platform where we can do something bigger than us, and with a global perspective, is pretty great. 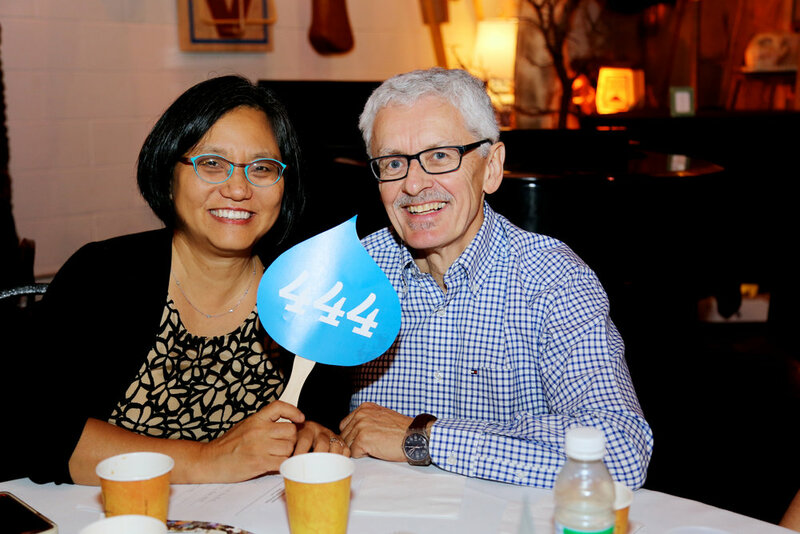 It also aligns with our values as Medtronic employees and our global outreach efforts,” John commented. Medtronic Neurovascular sponsored a well that was drilled during the 2018 season in the Parot Aker village in South Sudan, and they are well on their way to funding a second well. 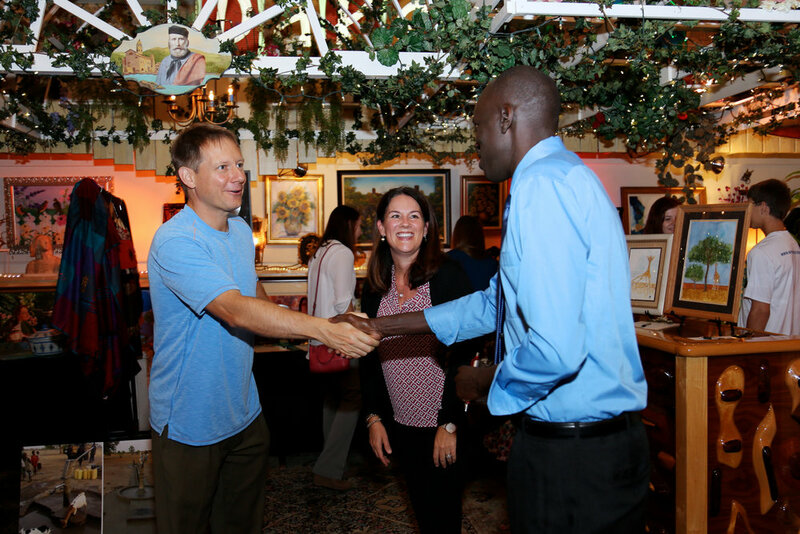 To date, Medtronic’s employees have collectively donated more than $28,000. “Everyone should have access to clean water. We are so fortunate here in America,” said John. 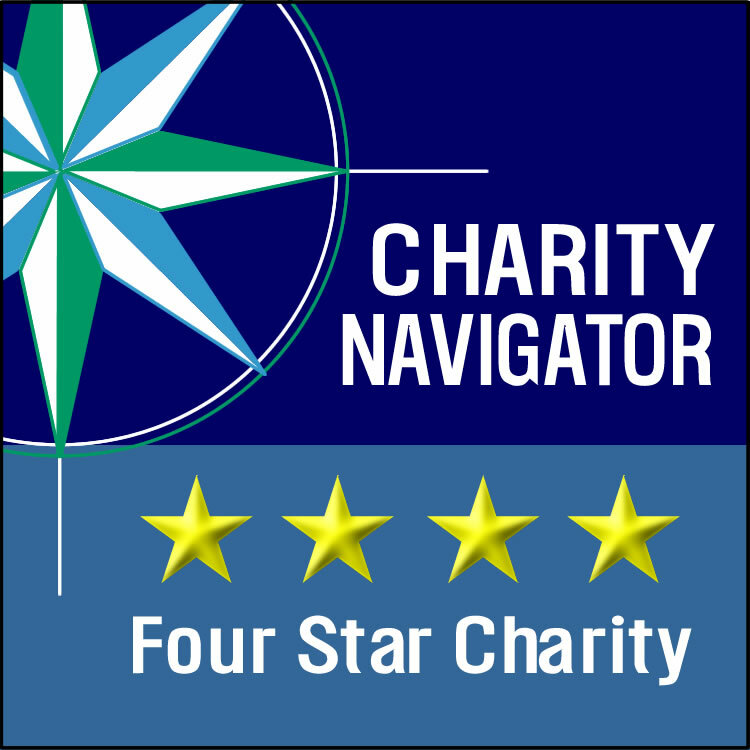 “Corporate partnerships are a win-win; they strengthen our overall fundraising program and give employees a meaningful way to make a global impact,” said WFSS Director of Development Cindy DeCarolis. 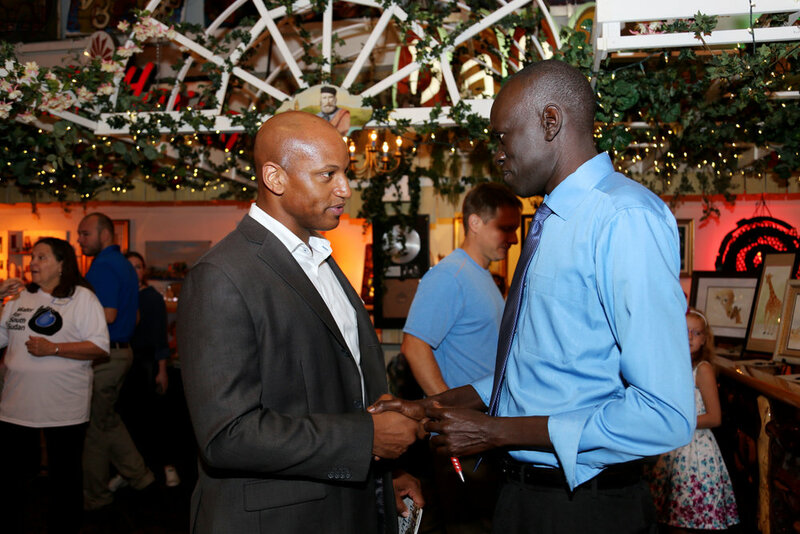 "This partnership with Medtronic has been very fortunate, and has allowed us to do great work in South Sudan." 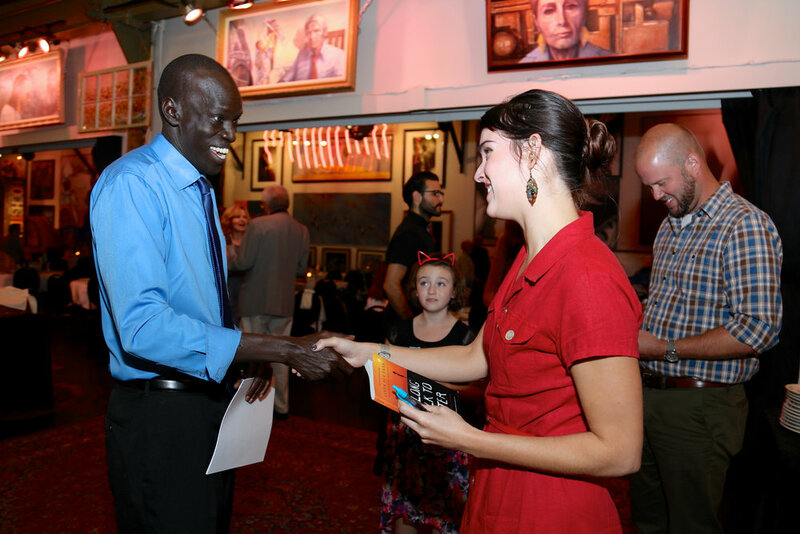 Water for South Sudan is so grateful to John, Michelle, and the dozens of Medtronic employees and friends who have donated to make clean water a reality for the people of Parot Aker village in South Sudan. 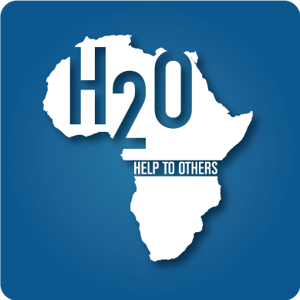 Water for South Sudan is proud to highlight H2O for Life, an organization that has supported our mission and services since 2008 using an incredibly unique and exceptional approach. 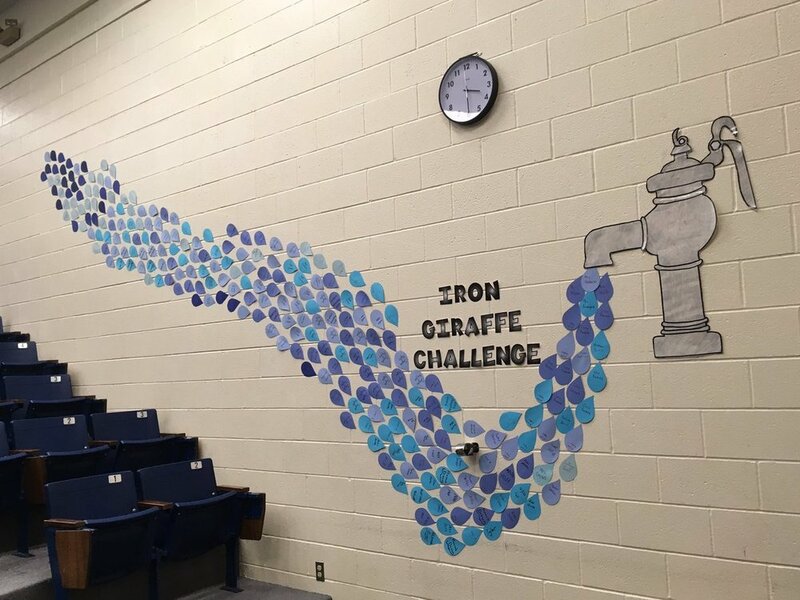 H2O for Life provides a service-learning opportunity for schools in the United States that helps teachers and students raise awareness about the global water crisis while taking action to provide funds for a water, sanitation, and hygiene education project for a partner school in the developing world. H2O for Life is small, but mighty. Their international office is located in White Bear Lake, MN, where five staff members power their operations. Their backstory: Founder of H2O for Life Patty Hall was a teacher at Highview Middle School, MN in 2006 when she received a request from a friend in Kenya to assist them to fund a water project for their village. She introduced the project to her students at the time, who embraced the challenge and raised $13,000. Throughout the project, students learned about the global water crisis and connected with the Kenyan local community. This service-learning success led to additional projects and a relationship with WFSS as an implementing partner. Over the course of their many years of partnership with WFSS, H2O for Life has facilitated over $250,000 in donations from schools all over the US. A well sponsored this year by Stillwater Junior High School through H2O for Life. Patty first heard about WFSS through a Rotary Club connection in San Diego, California. 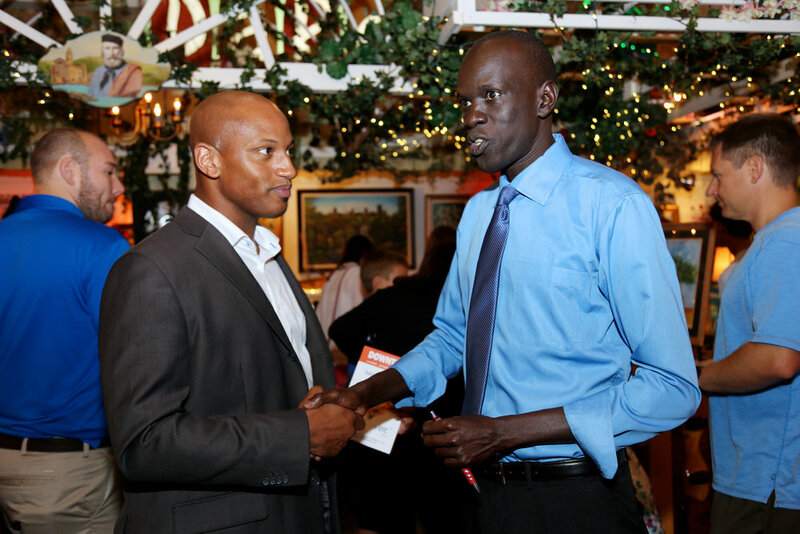 One of the Rotarians she met there mentioned that his club was working with Salva Dut in South Sudan. The partnership with WFSS began during the 2008 school year. 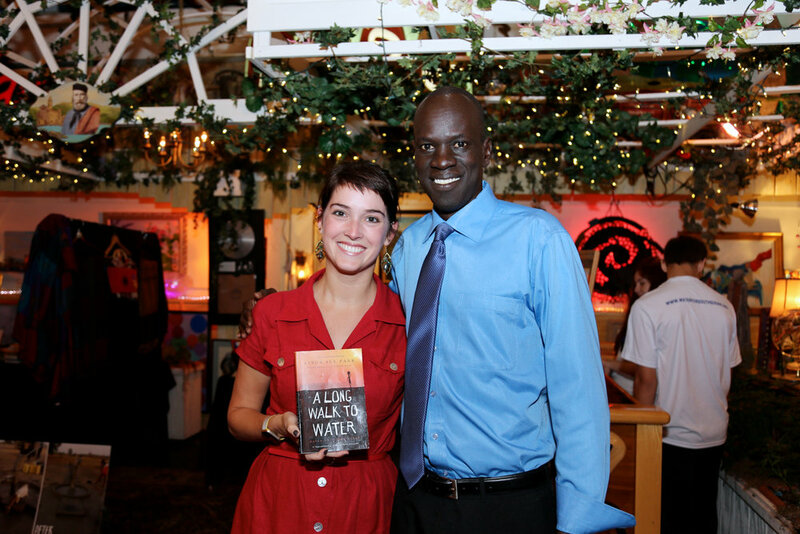 On that same visit to San Diego, H2O for Life met one of the authors of the book They Poured Fire on us from the Sky, another book about South Sudan. 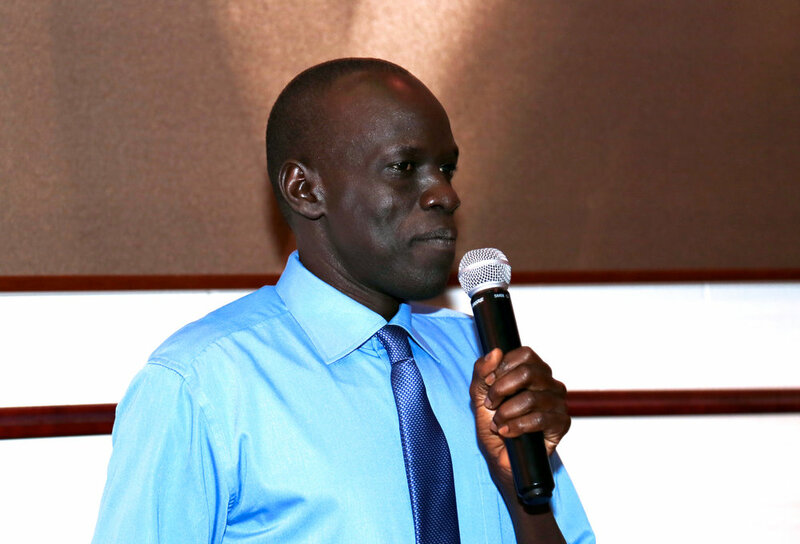 One of the Sudanese authors of the book was scheduled to speak at a local school near H2O for Life’s office in Minnesota. 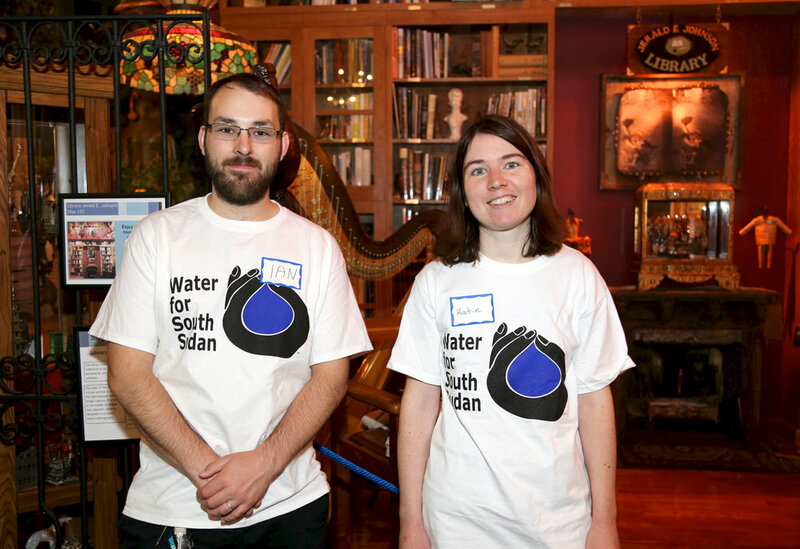 Teacher Sara Damon of that school embedded curriculum into her classroom, and through a collaboration with H2O for Life, donated more than $80,000 over eight years raised by her students for WFSS. She and her students are rock-stars! Now, teachers and students fundraising through H2O for Life work collaboratively to take actions to raise funds to support implementation of wells by WFSS. WFSS provides photos of completed projects that allow our participating students to see the impact of their fundraising actions. The hope is to provide opportunities for youth to become global citizens who will be future advocates and champions for our global water resources. Thank you to Patty and Steve Hall, and all the many, many students and teachers who have made this collaboration so successful over the years! 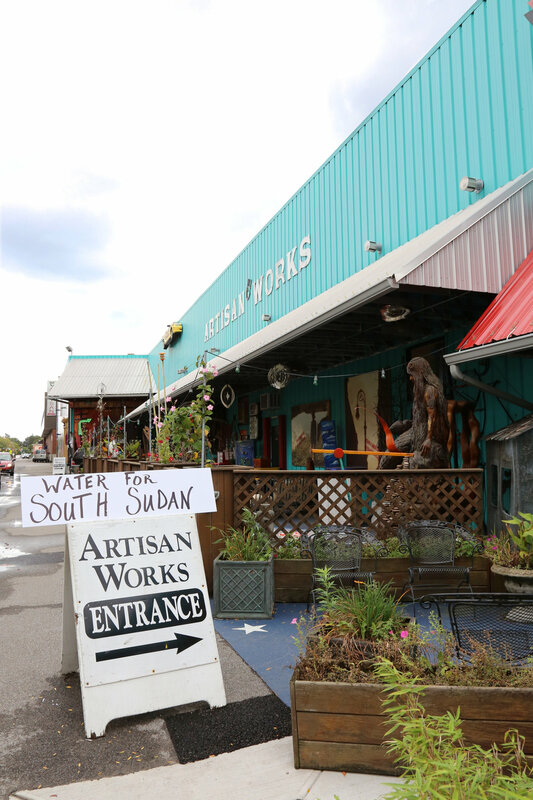 Water for South Sudan hosted Water Works! 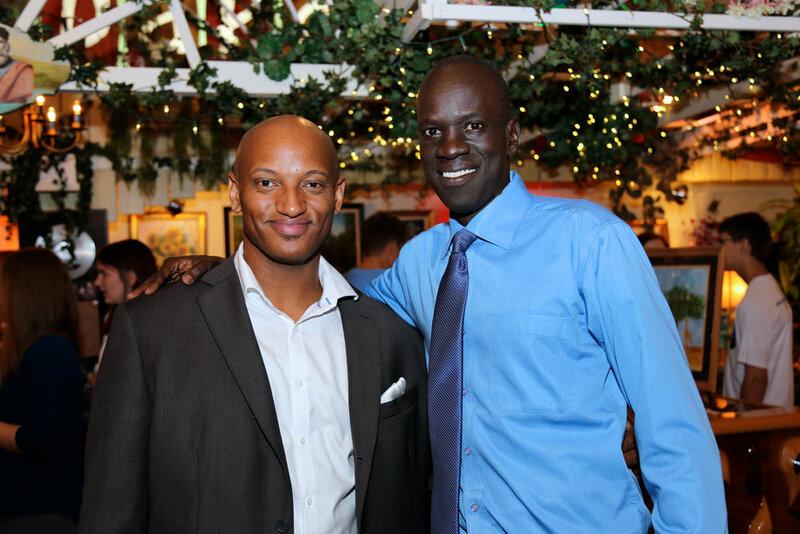 - a celebration brunch with WFSS Founder Salva Dut on October 8 in Rochester, NY. 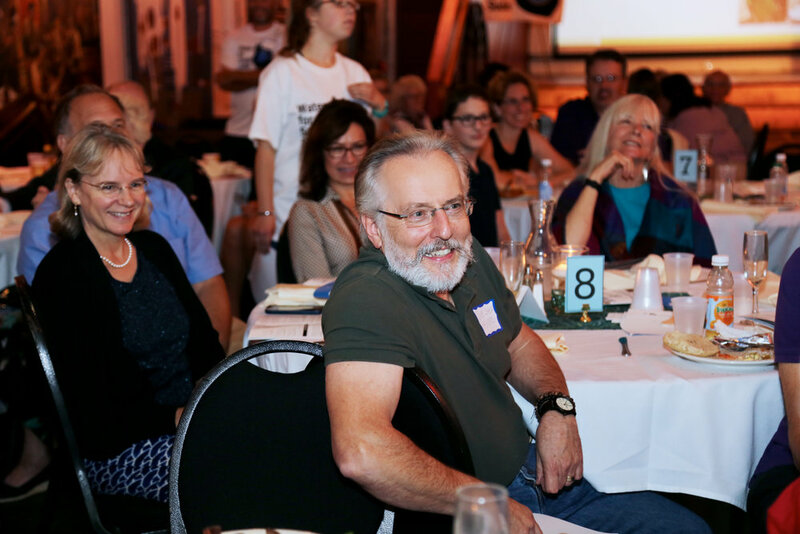 Supporters from the Rochester area and beyond came together to celebrate our successes, hear updates from Salva and joined us in honoring long-time WFSS supporters. 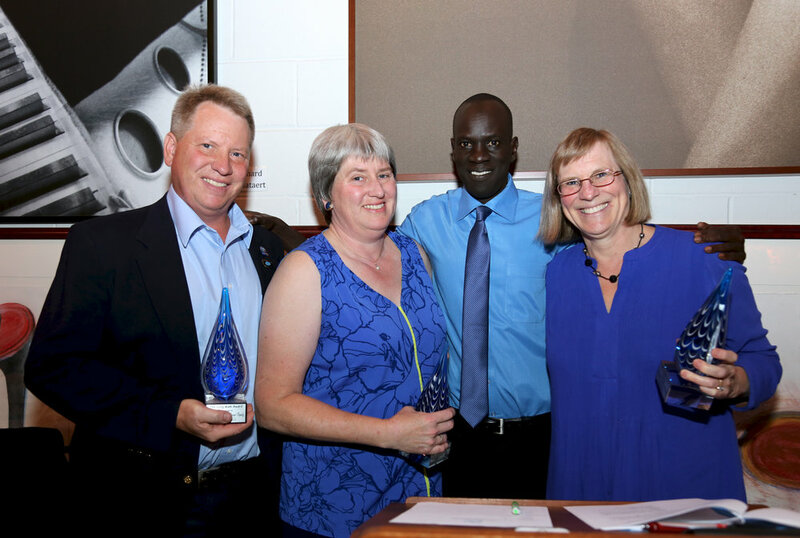 Salva presented the Founder's Award to long-time WFSS Board members Glenn M. Balch, Jr., Nancy Curme, Jack McKelvey and Carol Snook. 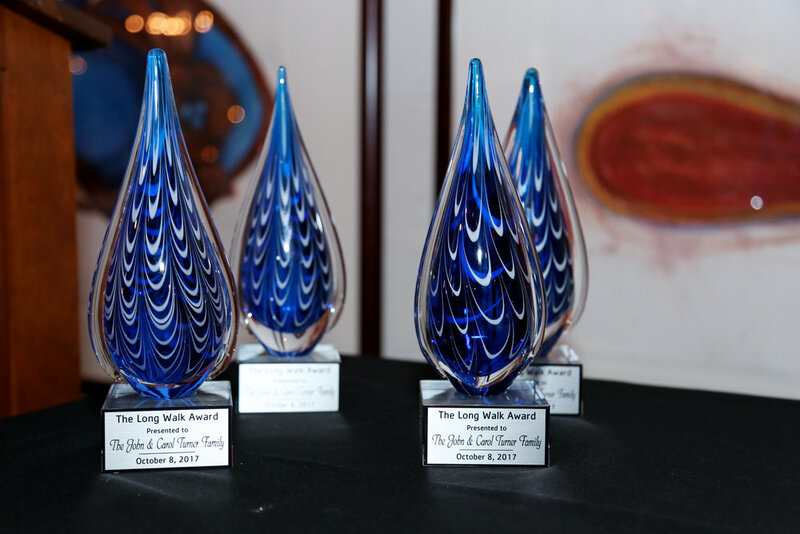 Salva presented the Long Walk Award to the Turner Family to honor their long-time and continued involvement and generosity towards WFSS. 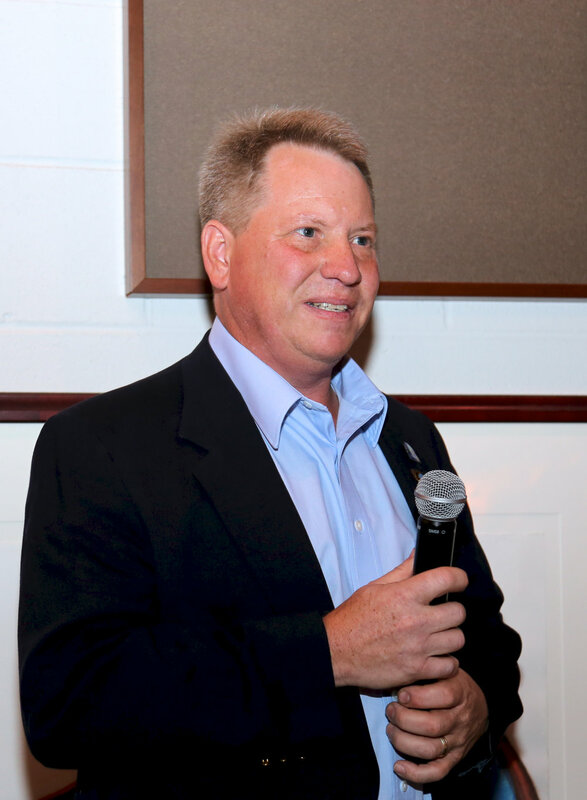 John Turner was WFSS's first Chief Operating Officer, a position he held until his death in 2011. John and Carol, and their four children, have been enthusiastic and generous supporters of WFSS. Anne Turner, Jennifer Turner Deuel and Charlie Turner attended the brunch to receive their awards. Josh Turner was also honored. 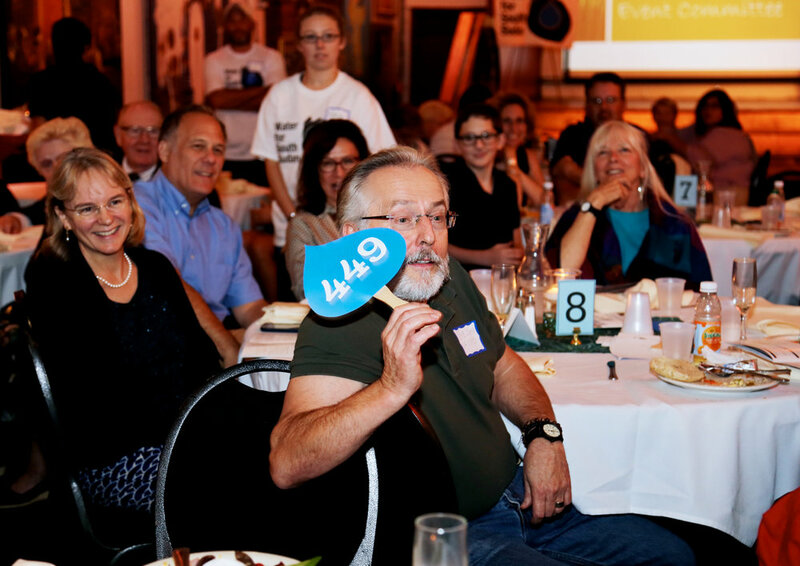 Anne currently serves as a Board member, and Charlie surprised all in attendance when he presented a check for $6,000 from Pittsford, NY Rotary Club. Gross income for the brunch was $55,272.00. Expenses were $10,993.34 for a net income of $44,278.66. Thank you to all who helped make Water Works! a resounding success.